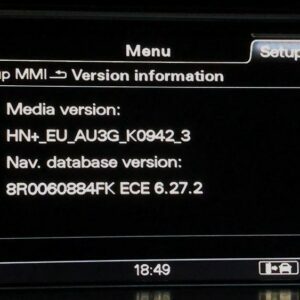 Audi MMI 3G Basic / LOW 5.28.2 4G0060884AE maps / 2019-20 – latest maps. 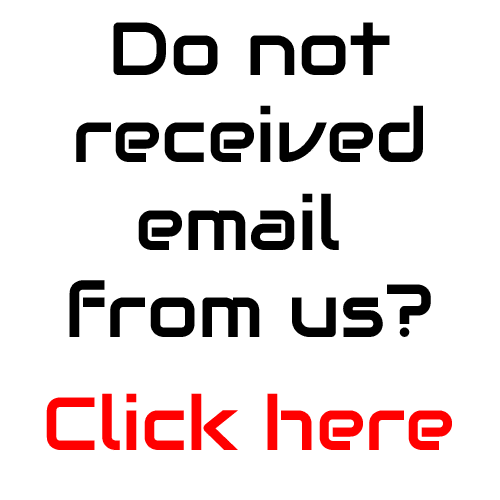 HomeMapsEuropeAudi MMI 3G Basic / LOW 5.28.2 4G0060884AE maps / 2019-20 – latest maps. 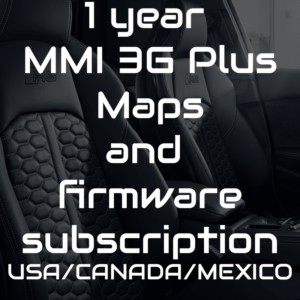 The latest maps for MMI 3G Basic. + Activator. 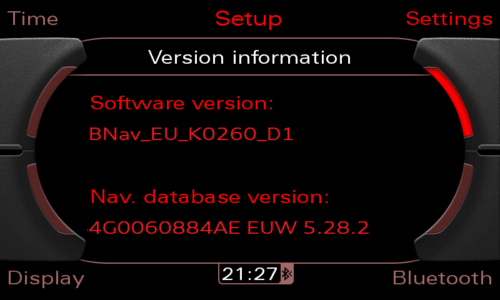 It needs to have latest firmware! 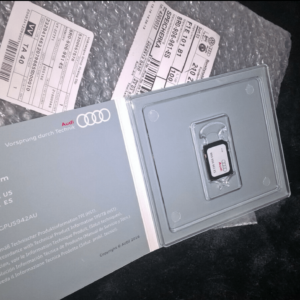 Audi MMI 2G EUROPE ​2017 #4H0 060 884 ER – download latest audi genui maps.